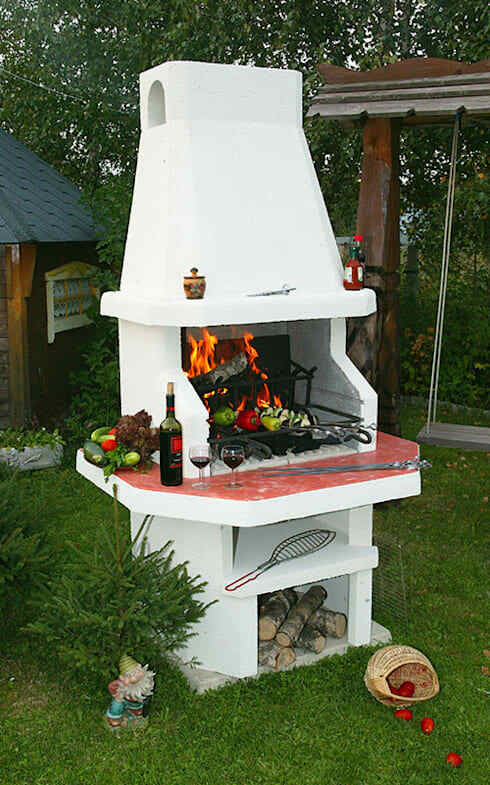 Even if you have a small garden, you can build a firepit—the perfect centre piece for evening sipping on wine and sharing stories. 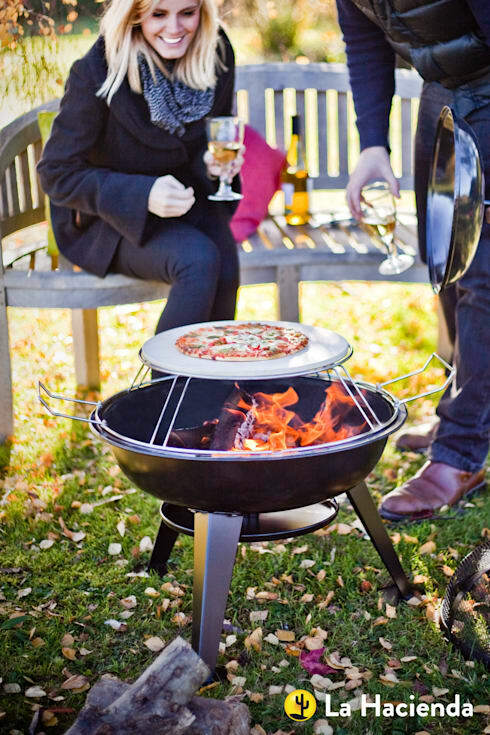 You can even use your firepit to cook potjies or pizzas, or even roast some marsh mellows! 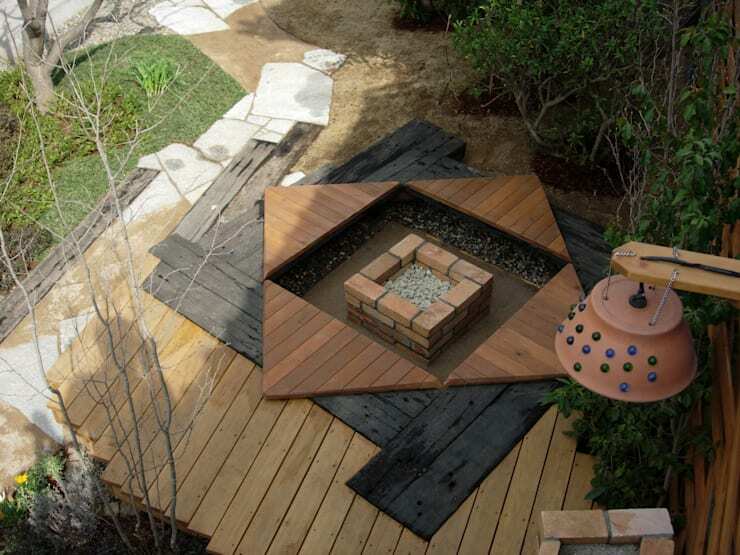 Choose a wide, open area and decide on what type of firepit you are going to go for. You want people to be able to fit comfortably around it so ensure there is room for seats. 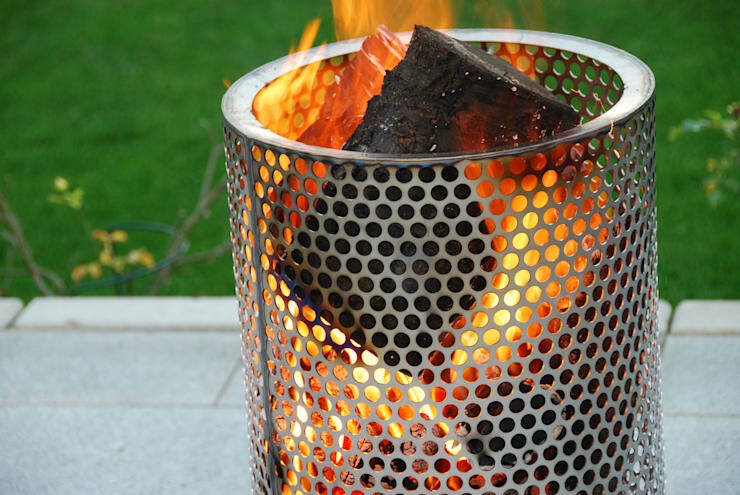 Opt for a firepit that suits your taste and style as well—you want it enhance your home! 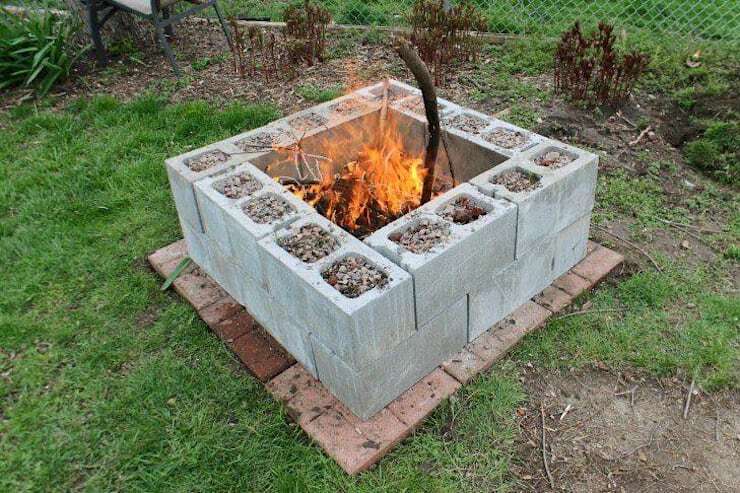 You can use bricks to lay a foundation, like the one that we see in this image. Otherwise you can get really fancy and mix your own concrete. 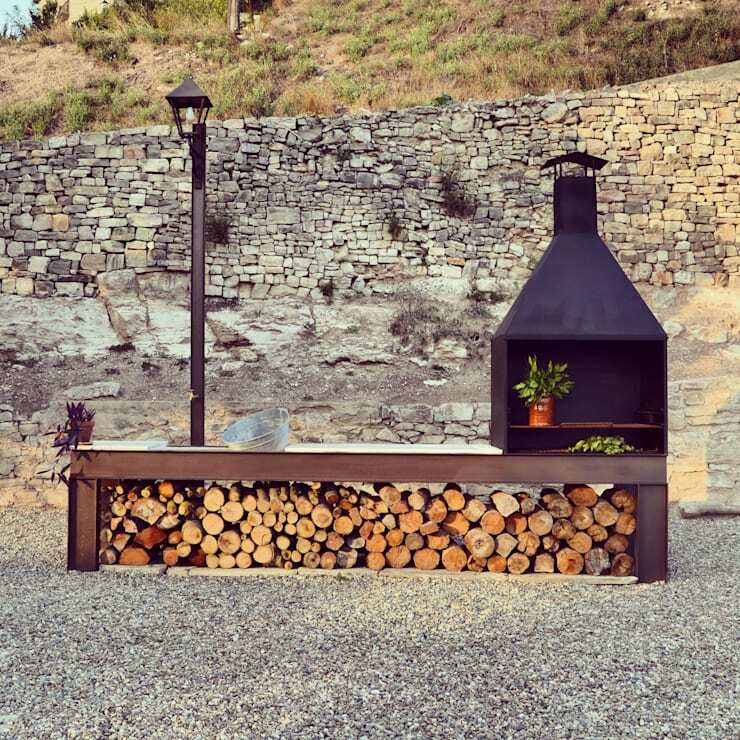 All that you need to do is mix together sand, stone and cement and there you have it! Fill your until you have an adequate foundation—at least 10cm thick. 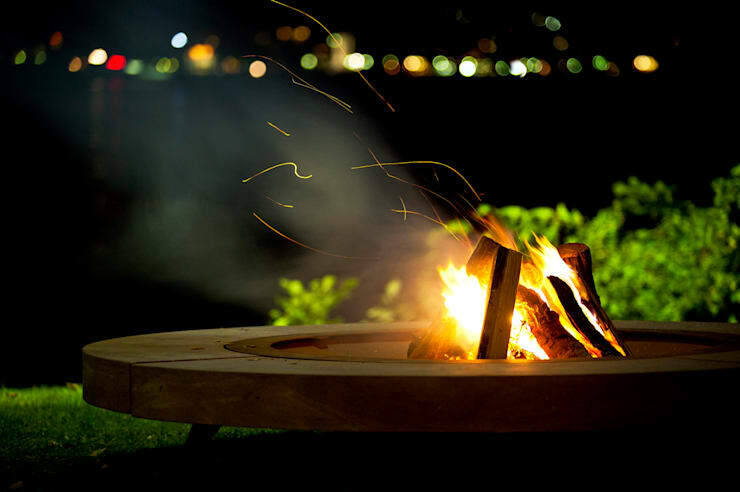 Will you be building a firepit this season? What do you think of these tips? We'd love to hear your thoughts!